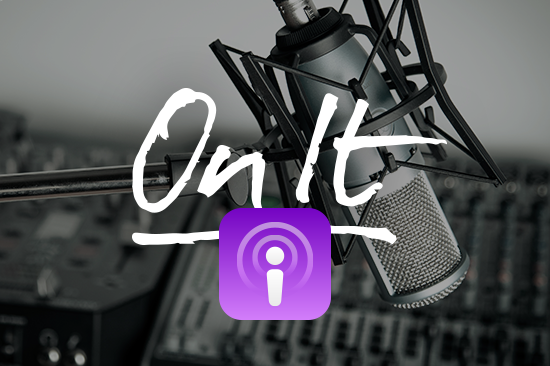 On It is a monthly podcast where we tell the stories of business owners and how they transformed their companies. Listen to the latest episode on Soundcloud and iTunes. In Part 1 of Jeff Schneider’s turnaround story, his business, Marketing Ninjas, was on the edge of failure. But, Jeff was determined to keep his business alive. With the support of his coach, Mary Rydman, he began changing the way he worked, turning down time-consuming clients, and building a solid foundation that would allow him to finally scale beyond himself. But scaling meant bringing in new people, and Jeff needed to focus on making the right hires—people who would consistently give his customers an experience they’d keep coming back for. In this episode, Jeff discusses how his Brand Commitment and hiring process helped him turn his business into one that makes him and his team truly proud. Learn more about Marketing Ninjas at www.marketingninjas.com.